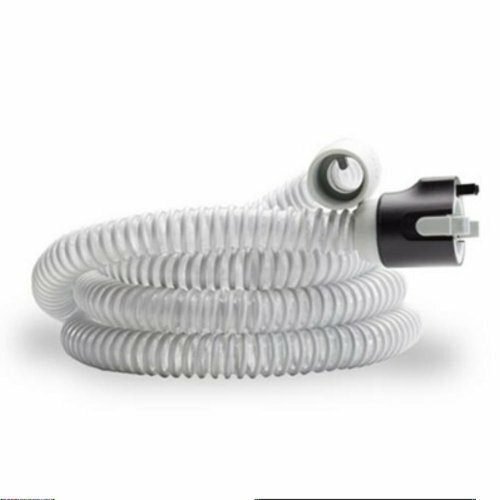 Replacement heated tubing for use with the Respironics 60 series of CPAP machines. The System One Heated tubing is the answer for patients who are in need of elevated humidification exclusive of condensation. 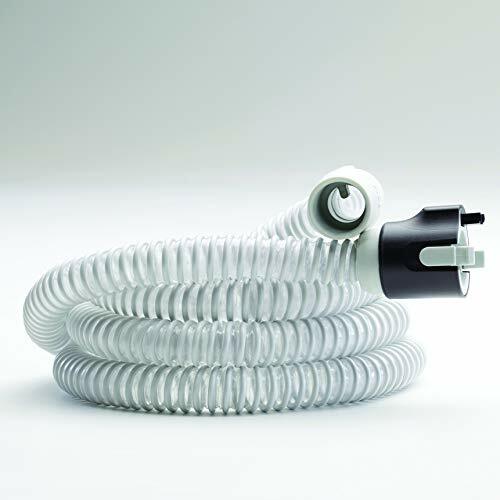 Cleaning Daily: Tubing should disconnected from your CPAP or BiPAP to be hung in a clean, dry area after each use. 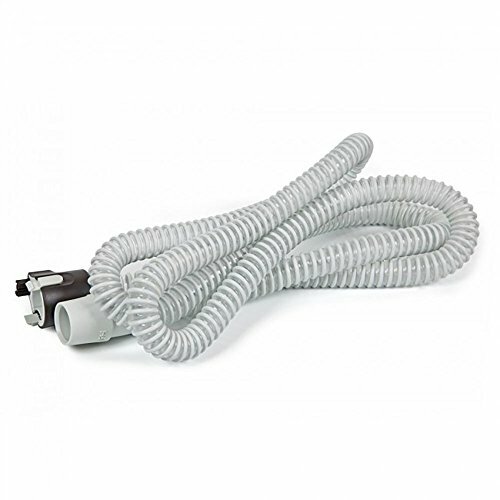 Weekly: Disconnect tubing from CPAP or BiPAP unit as well as the mask. Using a mild detergent with warm water run the mixture through the tubing. After the wash, rinse the tubing thoroughly. Hang the tubing in a clean, dry area to dry. Do not place in direct sunlight. This will not work with the 50 Series.